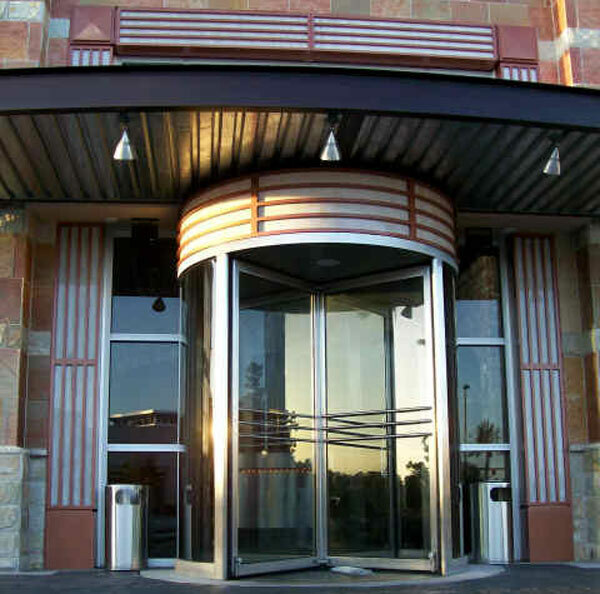 American Door Systems is a leading providers of commercial door installation and services. We value our clients and strive to exceed their expectations. We provide service for all businesses, from small to large commercial facilities and any size in between. At American Door Systems, we are active managers and we work hard to provide quality, customized service with your comfort in mind. Our qualified, professional team and management strive to provide you with a fast responce and quality service. Our staff is experienced, fully trained, insured, bonded, uniformed and supervised to make sure that we meet our customers’ special needs and requests. From our sales force, to our install teams, to our dedicated service professionals, American Door Systems is fully staffed with knowledgable, courteous, and experienced representatives. With Ryan, Carlos, and Mike in charge of our Install and Tech departments, you and your business could not be in better hands. Jonathan and Hector, overseeing our Sales and Design Division, work with our clients twenty four hours a day seven days a week making sure that the solutions and concepts that meet your needs are handled above and beyond your expectations. American Door Systems is proud to represent Record . 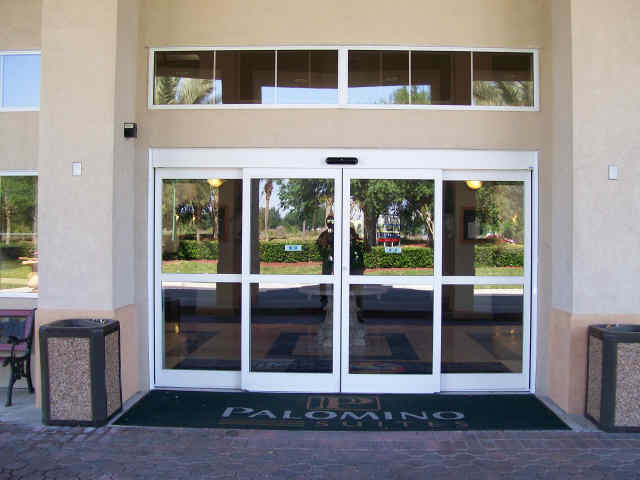 Record–USA provides swing, slide, and folding door systems that incorporate the latest in automation technology. 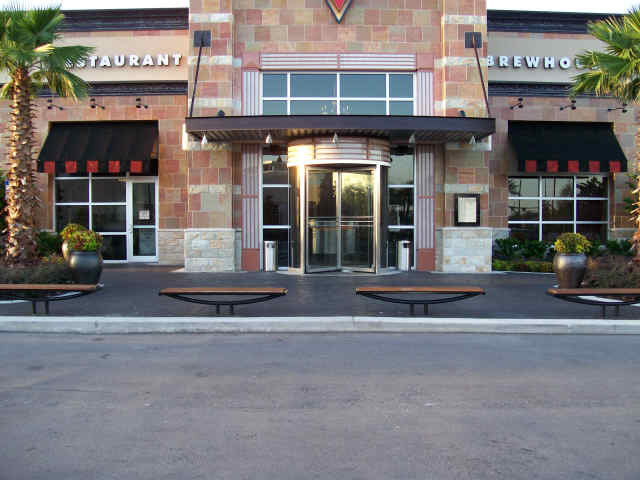 Record–USA products are aesthetically compatible with all types of store front applications while providing for ease of installation and dependable operation. The persistent effort to incorporate quality materials and craftsmanship has earned the confidence of architects, general contractors, and end users throughout the world. Whether the project is renovation upgrade, new construction, national account or one of a kind, the automatic door systems engineered by record-usa will provide years of dependable service.